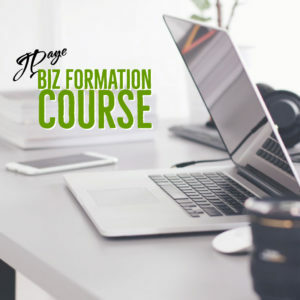 Monthly group strategy sessions with experienced real estate consultants and lawyers for a low monthly fee. 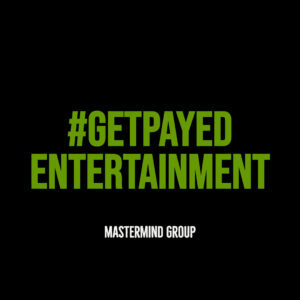 Strategy Sessions with a Knowledgable Real Estate Attorney & Consultant for an Affordable Price. 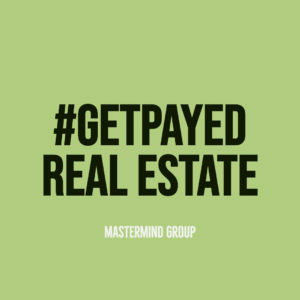 The #GetPayed Real Estate Mastermind Group allows you to consult with an experienced real estate attorney and business consultant for just $47 a month. Johnetta G. Paye, the attorney that leads the Mastermind Group is a Partner & VP of Business Affairs for Tulsa Real Estate Fund (TREF) a real estate crowdfund. 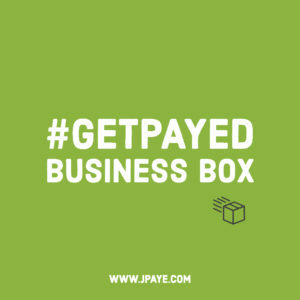 She also represents nationally and internationally recognized investors, alongside Chicago-based real estate Clients. 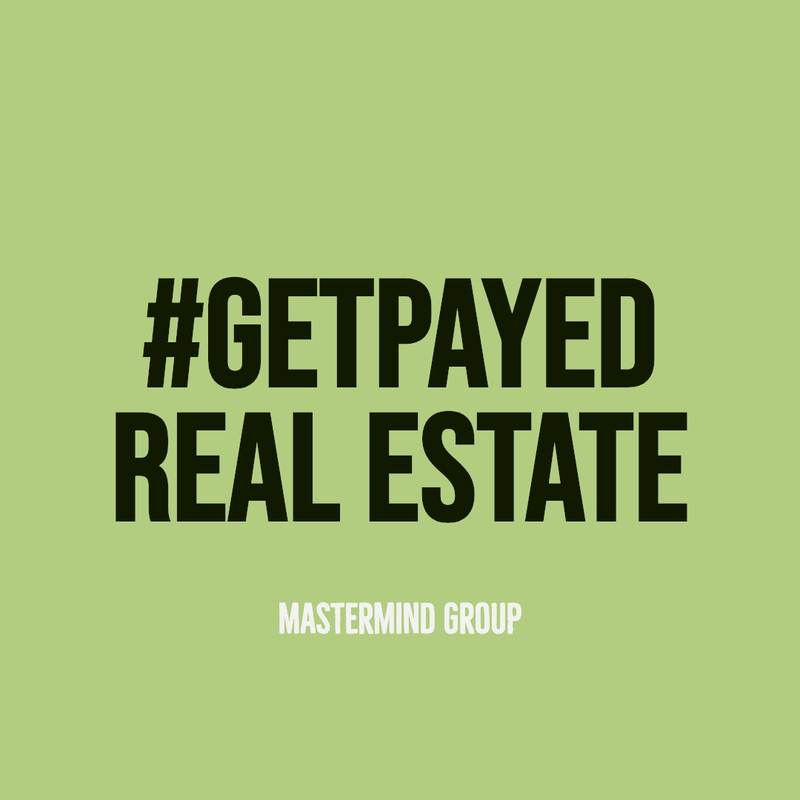 Opportunity to network and exchange ideas with other real estate investors, homebuyers, and homes sellers. 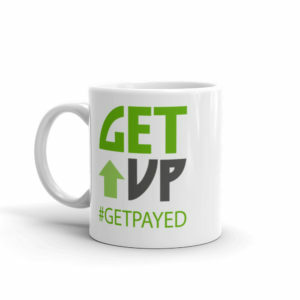 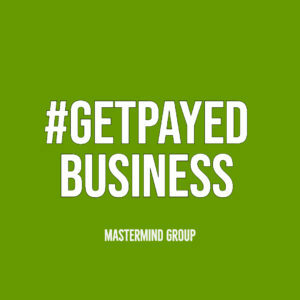 The #GetPayed Real Estate Mastermind Group are held on Saturdays at 1:00pm EST.